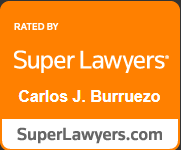 News & Publications Archives | Burruezo & Burruezo, PLLC. News & Publications Archives | Burruezo & Burruezo, PLLC. Burruezo & Burruezo Goes to Cuba!